Help Doc give out helpful items to make the toys feel better! 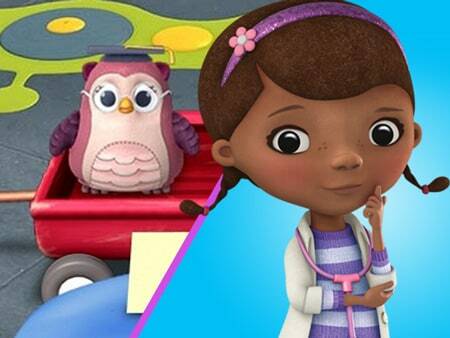 Paint a masterpiece with your favourite characters from Doc McStuffins. Doc's Seek and Find: Help Doc find all of her tools in the clinic.